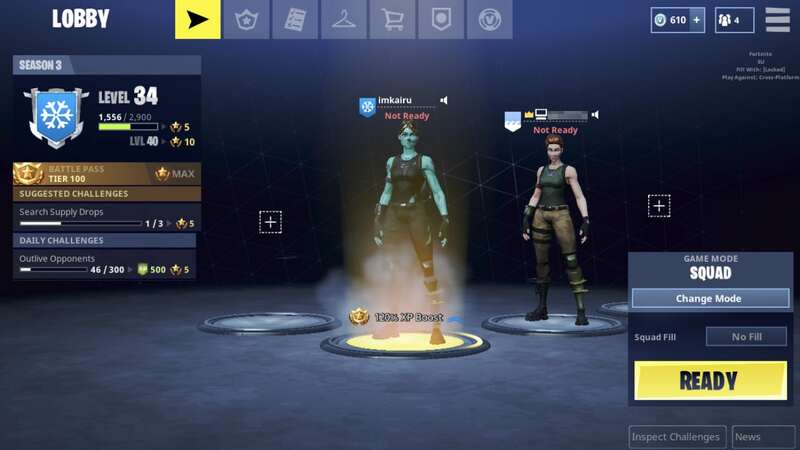 With the first wave of invites going out for Fortnite Mobile, some players are missing out on the fun, seemingly unable to play with friends who were lucky enough to get in. This isn’t the case, however. 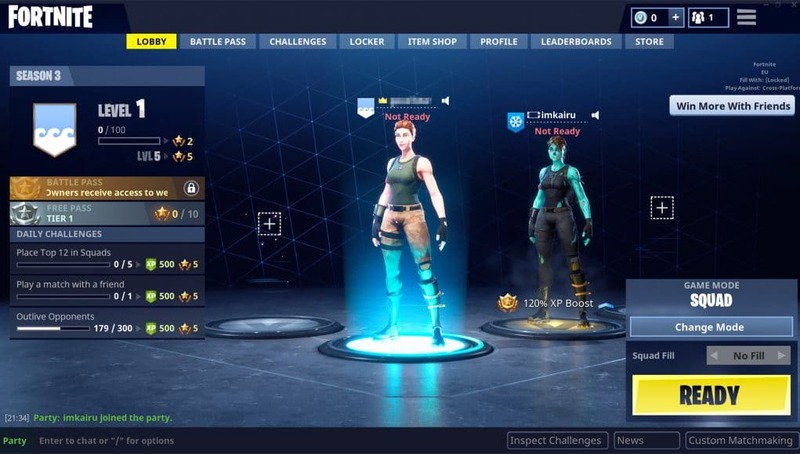 Cross play has already been enabled for Mobile, meaning you can queue up with friends on PC, Xbox One and PS4 (Note: Xbox One and PS4 players cannot be in the same lobby) and play with them! 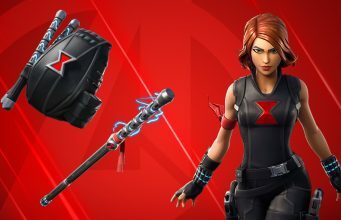 To queue with friends, you need to download the Epic Games Launcher, set up an account and connect your PSN or Gamertag (for console users) if you haven’t already. Next, add your friend through the Epic Launcher and launch the game on your usual platform. Once done, you can join each other either through the Epic Launcher (for PC users) or through the social bubbles found in the lobby menu.